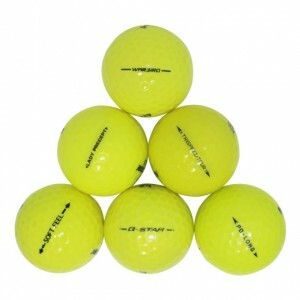 Excellent golf balls at a drastically reduced price. 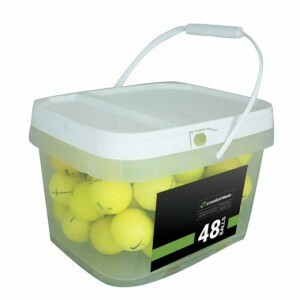 What can be better for a man who loses 6 balls per round. Some are very under the expected quality. Very good and meet my expectations. 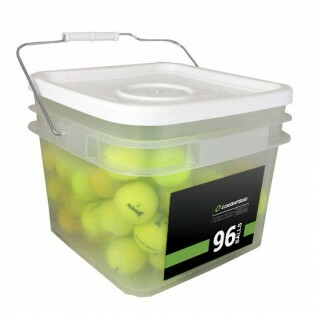 These golf balls are in better shape than most sellers of recycled equipment. Nicely cleaned, too. A cut above average.